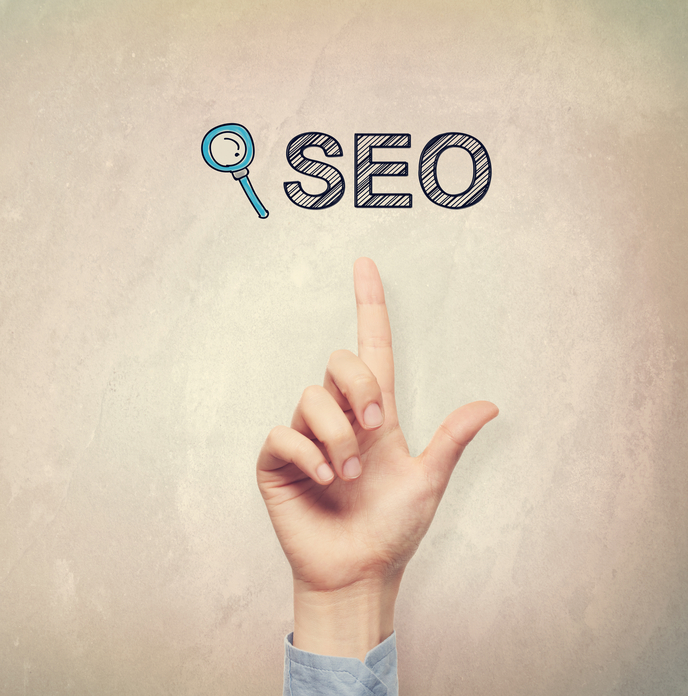 One of the recurrent challenges for Toronto’s small businesses trying to boost their SEO is that they often go against larger, better-established companies. A small business’s web site will inevitably be outclassed by companies like Walmart, Home Depot, and other firms that have had years and massive marketing engines to build up their online presence that all but guarantee their appearance in Google’s top results. While this task can seem daunting, it is far from impossible. 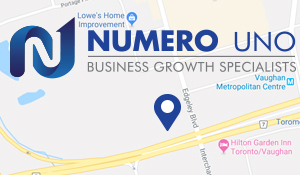 Plenty of Toronto’s small businesses are able to harness local SEO to forge their own paths and secure and grow their own customer bases even in fields long dominated by major brands. Here are a few of the tips that have helped them. Obviously, we aren’t encouraging you to literally go after other businesses with a sword. Instead, cut down on your competition by finding a niche your local business can occupy. General needs allow you to target more keywords, but they also mean you are competing against an ever-growing pool of businesses in addition to the big players. Spreading out across as many keywords as possible also means that your business’s relevance for individual terms is likely to be low, further limiting the SEO potential. Focusing on niches like specific services, demographics, or stages in the buying cycle will raise your business’s relevance and also reduce the number of other companies you have to challenge. A long-tail keyword is a type of phrase that is more specific but less commonly searched for than traditional keywords. For instance, the phrase “cheap Toronto hotels” is likely being pounced on by most hotels within Toronto and likely elsewhere in the GTA as well. A long-tail phrase such as “cheap pet-friendly Toronto hotels near subway” is going to see less competition and be easier to rank for. In a sense, long-tail keywords are a way to trade quantity for quality in your SEO. Although the number of people who search for long-tail keywords will always be lower, your ability to rank higher and actually get noticed is better. Long-tail keywords also have a habit of popping up naturally in the way people talk or write, so it can be surprisingly easy to involve them in your web site’s content. Local searches are extremely powerful for both cutting down on competitors and for making your small business’s SEO more relevant and useful for users. As an added bonus, leveraging local searches means more of your web site’s traffic will be from people who are likely to drop by and give you business. While local searches make intuitive sense for theatres, restaurants, hairdressers, and other businesses that rely on people physically dropping by, they can also work for companies that operate on a national scale. Whether you work on community building and supporting local events around your main office or offer special services or deals to customers within a certain radius of your distribution centres, there are lots of ways a small business’s web site can try to harness local SEO. The personal brand of your business can be incorporated into more than just the products you sell or services you offer. Developing content through blogs and social media can let you build a community presence, establish yourself as a trusted and knowledgeable authority in your field, and serve as additional paths that can direct traffic to your main site. You can also foster a personal brand and corporate personality through webinars, podcasts, video series on YouTube, and other content channels. There are numerous content publishers with a local focus in your area. These can include community newspapers, local topic blogs, online forums, or even just popular hangouts and community hotspots. Working with these entities, helping out with local projects, and otherwise forming strong relationships will enhance your visibility, local relevance, and appeal to the public. TripAdvisor, Yelp, and other local review sites are increasingly relied on by the public. Consequently, your business’s fortunes can be influenced by how well you are viewed by these sites. Although it is strictly prohibited to buy reviews, you can still take steps to improve your profile. Focusing on customer service, quality of your products or services, and being receptive to feedback will naturally produce positive reviews as customers routinely come away from you with a good experience. This can help build an SEO presence without necessarily producing content or engaging in link-building, which is particularly useful for new businesses that have to rely heavily on word of mouth. Asking directly for customers to review you isn’t approved of by Yelp, by the way, but you can still include links and an occasional callout on your site or social media so long as it’s not a targeted request. Hyper-local content is a much more specific form of local searches and can help you get a leg up on competitors even if you share the same territory. A hyper-local search is one that operates on the scale of neighborhoods or landmarks and represents people who are searching for businesses within their immediate area. Google has gotten better at working with hyper-local keywords, so now is a great time to join in. Incorporating local neighborhoods, streets, landmarks, or even local terms for certain areas will help carve out a local niche in your small business’s SEO practice. Any city will invariably have different community activities, charity events, and similar occasions that can prove excellent opportunities to get involved. By joining in and sponsoring, donating to, or otherwise taking part in local events, your business’s profile and customer awareness will naturally grow. This happens because local participation has numerous avenues for exposure, from your own business’s announcements of involvement to any exposure your brand has at the event itself to after-the-fact thanks from the organizers. Becoming a regular fixture in the community also builds a natural trust with the public and can further cement brand loyalty.